The School of Intention takes these classical principles and infuses them with modern science, modern psychology and the beautiful world of Intention…the empowerment of believing in infinite possiblity. Our work together starts with intention. It starts with the desire to know that everything is possible and we can create our own lives. The School of Intention is definitely not rooted in predictive models, mysticism or religious practices. We are not using compasses. We are not dealing with lucky and unlucky in determining luck or fortune. 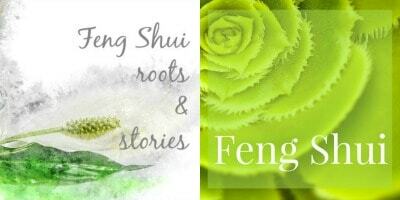 I’ve dipped my toes into so many feng shui worlds and it wasn’t until I connected with The School of Intention, that I could feel my entire body relax. This was a model of feng shui practice I could feel aligned with. I don’t believe in LUCK – I believe in YOU.